Rating: 3.1/5. From 78 votes. 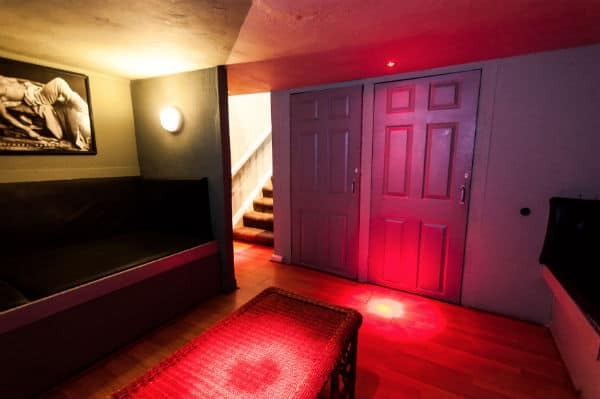 Gay sauna in Erdington – about 15 minutes’ drive from Birmingham. 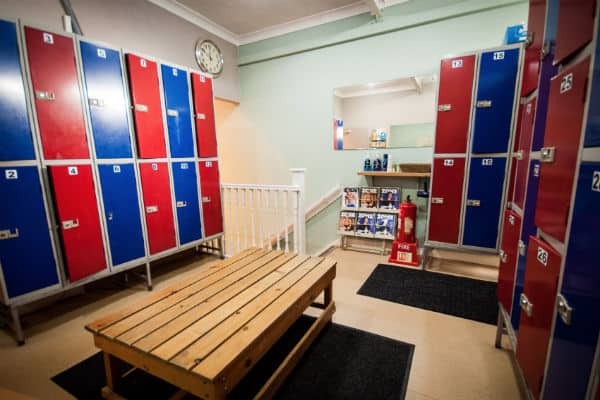 Facilities at Spartan ‘Male Health Club’ include a sauna, small gym, two TV lounges, café, sun bed, private cabins, free WiFi. Gets busy from noon to around 6pm to 7pm. Flexible business hours (depending on the number of customers), but usually open until 8pm or 9pm. Brian on 12-Apr-2019 | Reply	Problem with this review? David on 06-Mar-2019 | Reply	Problem with this review? k on 24-Jan-2019 | Reply	Problem with this review? Karl on 09-Apr-2017 | Reply	Problem with this review? Andy on 13-Mar-2017 | Reply	Problem with this review? “Staff are nice. But yes the place needs a good clean. Also wish they had a swing bed. Clientele that go are around 35 plus. All the guys I've met there are friendly. Allen on 25-Feb-2017 | Reply	Problem with this review? Dave on 17-Dec-2016 | Reply	Problem with this review? Johnny on 11-Mar-2018 | Reply	Problem with this review? Barry on 21-Sep-2016 | Reply	Problem with this review? Great Staff But Cleanliness A Big Issue! 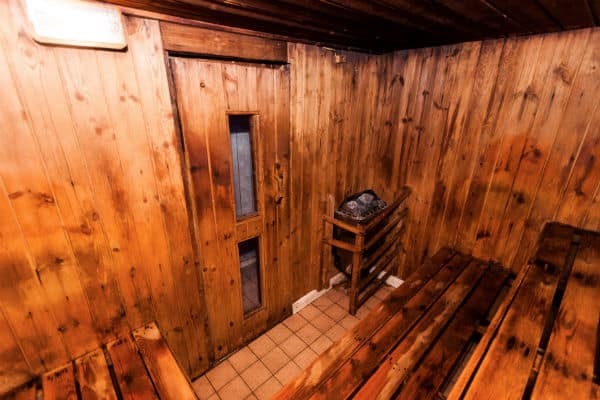 “The staff in this sauna are very friendly, welcoming and helpful. I cannot fault the staff but I did have huge problems with the cleanliness of the place. Sorry, but this place was filthy. It needs a thorough clean. The grim is a real no, no for me. This place hasn't been cleaned for years. The lockers in particular are very filthy. Luckily I had my anti bacterial wipes with me. The grim on the wipes totallly shocked me! The carpets haven't been shampooed for years. In short this place isn't for you if you like your saunas spotless. Jason on 22-May-2016 | Reply	Problem with this review?